If you own a reflecting telescope then you need to collimate your mirrors every time you set up. 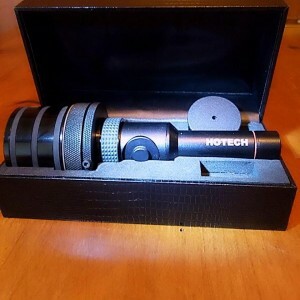 This is the best collimator there is in my opinion. Collimation is quick and easy. 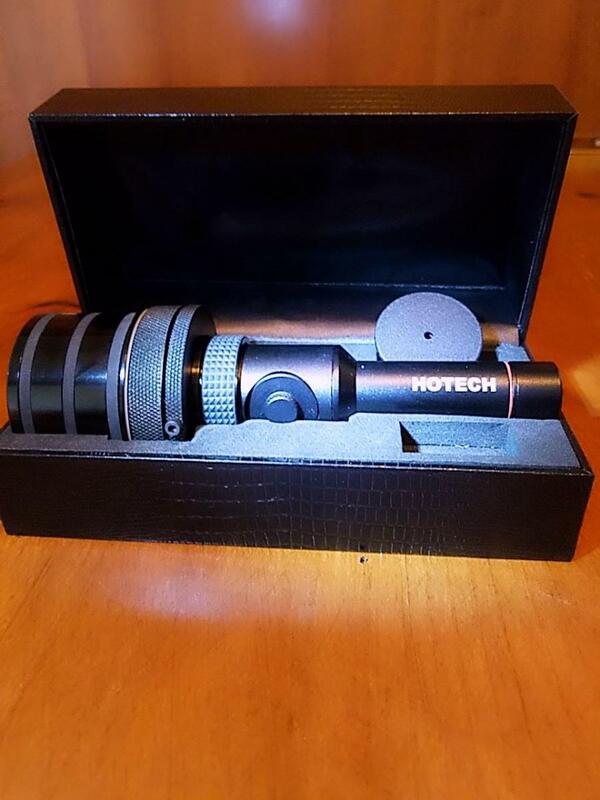 Check out Hotech on their web site or find them at OPT and HighPoint among other resellers. ship to the Continental United States. $85.00 plus shipping.